Rare visit today at munich airport. 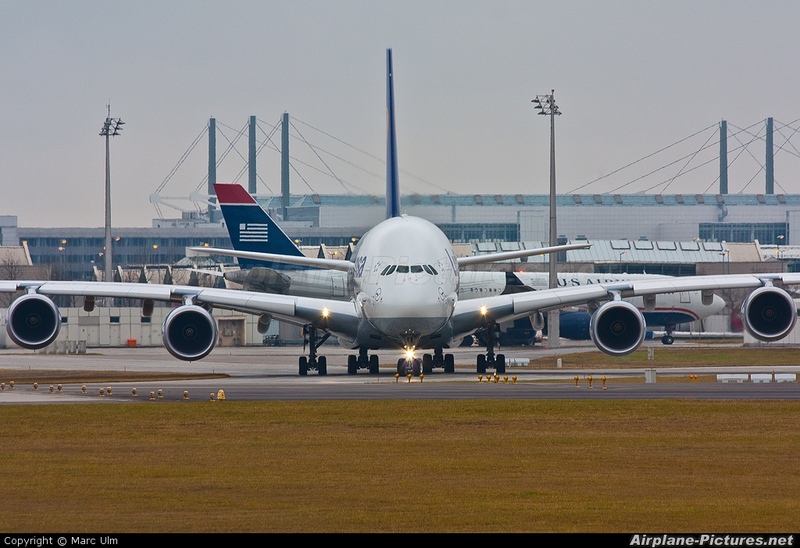 Lufthansa showed the airbus a380 at munich from the 6th to the 12th december for the special flights to new york. Lots of people spotted the big bird, what an amazing event.